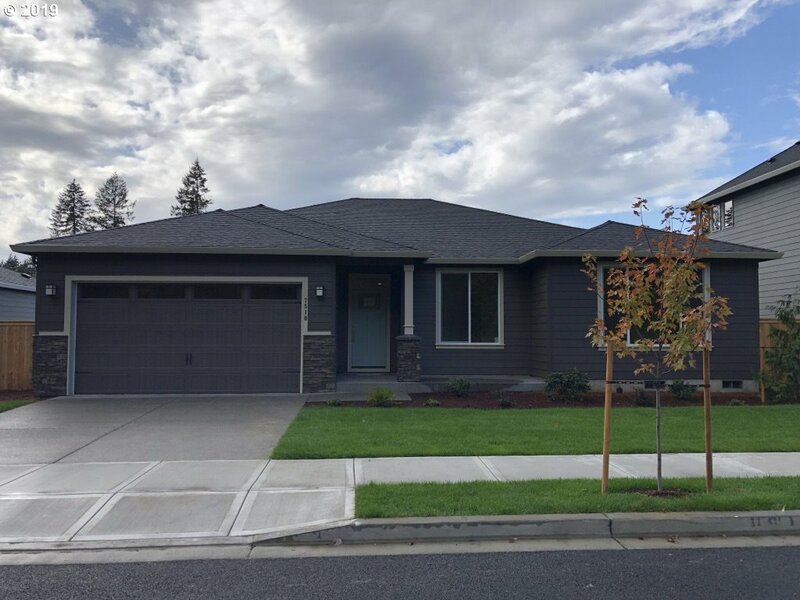 All Harder Acres homes currently listed for sale in Vancouver as of 04/19/2019 are shown below. You can change the search criteria at any time by pressing the 'Change Search' button below. "PHOTOS OF SIMILAR HOME. Room to entertain in your large great room with gas fireplace and gourmet kitchen. 3 bedrooms on main floor with large bonus and full bath on second floor. The master has a gorgeous soaking tub and solid surface double sinks. Buy now and choose all your finishes. 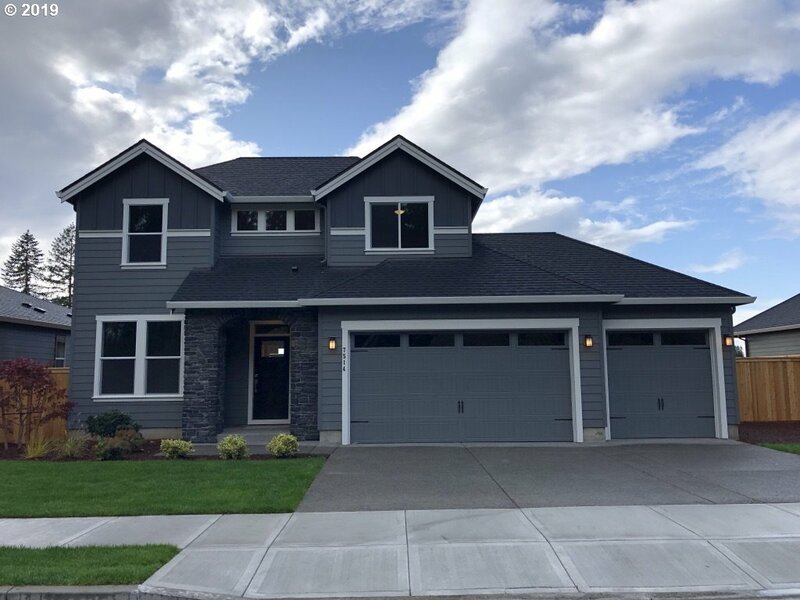 Model Home Open Daily Noon-6pm 3418 NE 177th Ave."
"Gorgeous master and den on the main with 2 bedrooms and a loft upstairs. High quality finishes throughout. 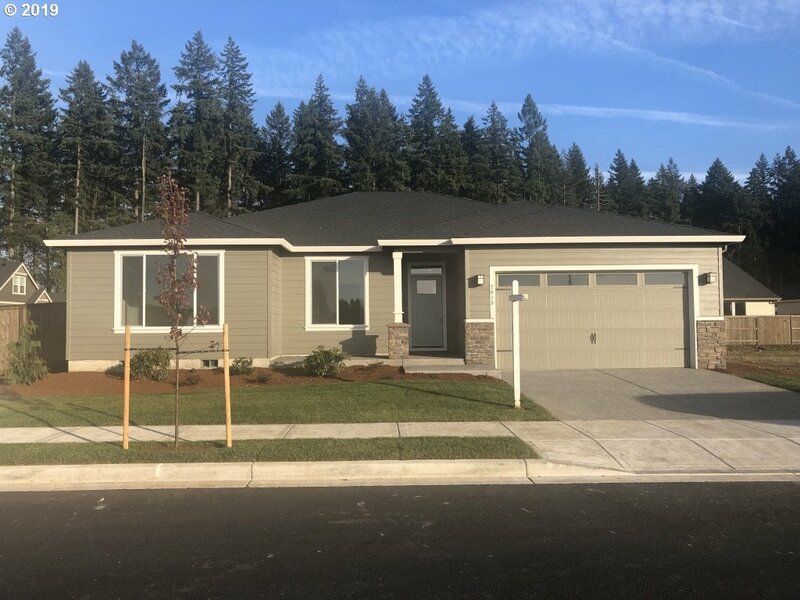 Plan is same as Fields Hollow model home at 3418 NE 177th Ave. Open Daily 12-6. Only two of this style being build at this location. Buy today and choose your finishes!" 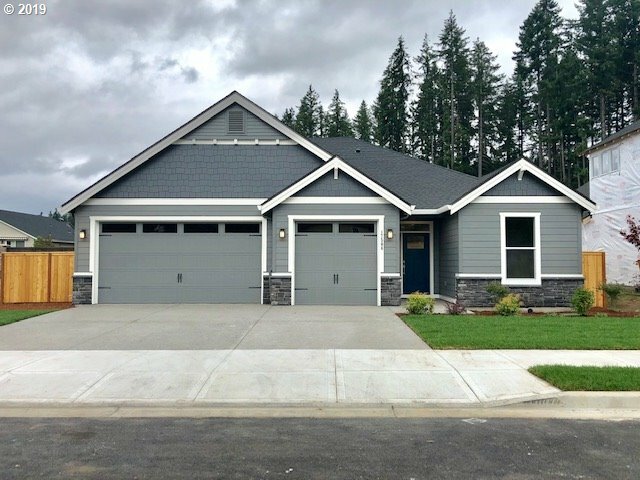 "This one level home has it all! Inviting entrance into 4 bedrooms, 2 1/2 bath home. Great room with gourmet kitchen will not disappoint with solid surface finishes, farm sink and 36 gas cooktop. The 3 car garage will hold all your toys and leave plenty of room for parking. Fenced yard competes your new home on this nice sized lot. Buy today and personalize with your own finishes. 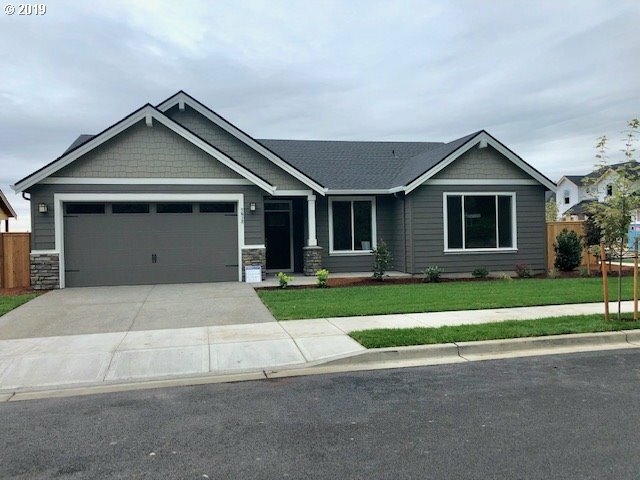 Visit model home at 3418 NE 177th Ave Daily 12-6." "PHOTOS OF SIMILAR HOMES. One level home on a large lot. The 3 bedroom home has the super master option for extra large master bedroom. Large windows throughout the home let in tons of light and solid surfaces in the kitchen and baths show off the quality throughout. Only 12 Holt Homes in this subdivision. Choose the plan and your finishes today!" "PHOTOS OF SIMILAR HOMES. One level home on a large lot. Large great room with extended island for entertaining. The 4 bedroom/ 2 bath home has large windows throughout letting in tons of light. Solid surfaces in the kitchen and baths show off the quality throughout. Only 12 Holt Homes and 5 plans in this subdivision. Choose the plan and your finishes today! 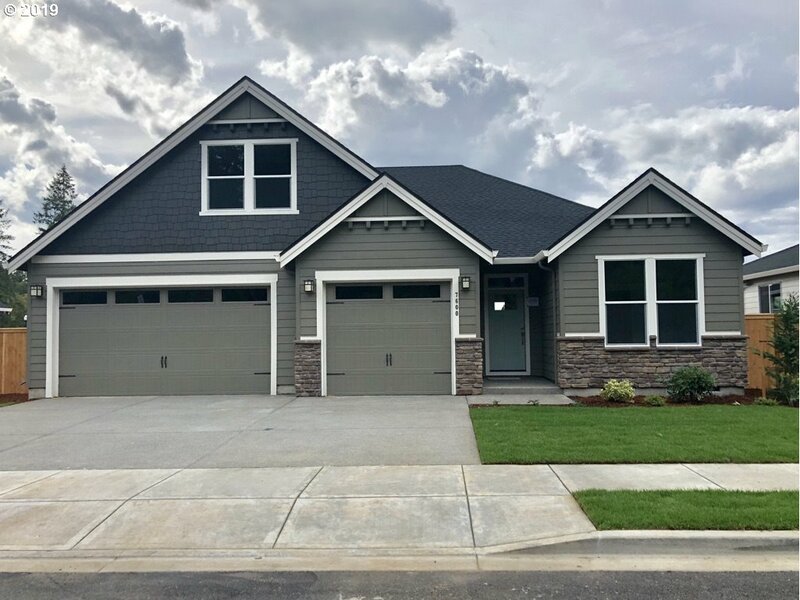 Model home at 3418 NE 177th Ave Open Daily 12-6." "PHOTOS OF SIMILAR HOMES. 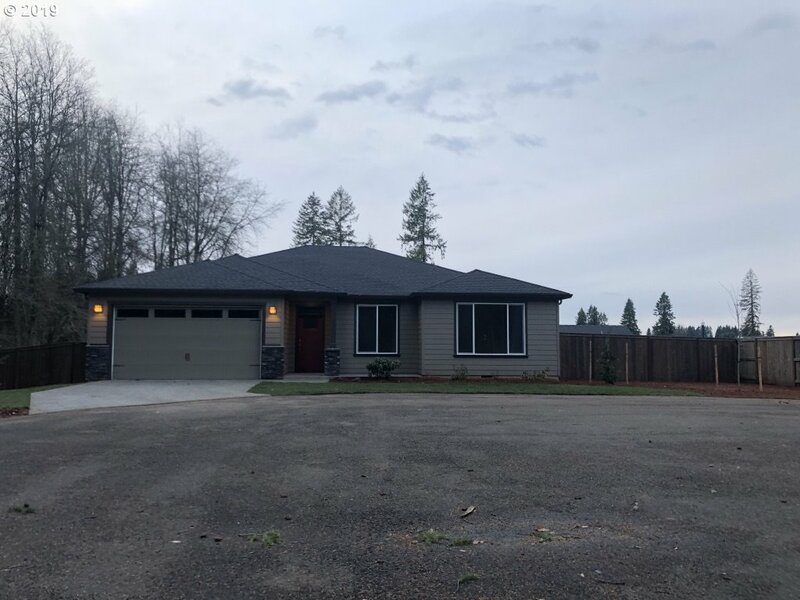 One level home on a large lot. The 3 bedroom home has the super master option for extra large master bedroom. Large windows throughout the home let in tons of light and solid surfaces in the kitchen and baths show off the quality throughout. Only 12 Holt Homes in this subdivision. Choose your finishes today! 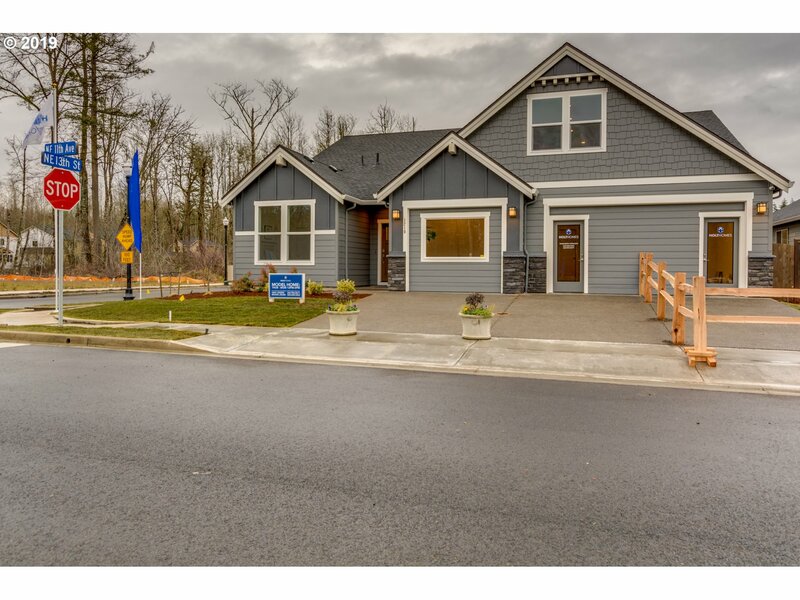 Model home at 3418 NE 177th St Noon-6pm"
"PHOTOS OF SIMILAR HOME. 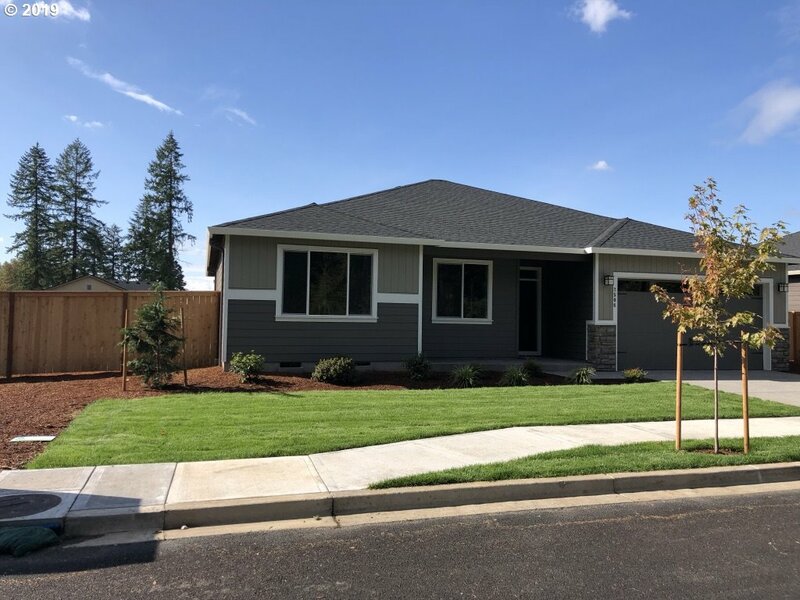 This one level home has everything you need for comfortable living. 3 bedrooms and den. The master has a gorgeous tiled shower and solid surface double sinks. Buy now and choose all your finishes. 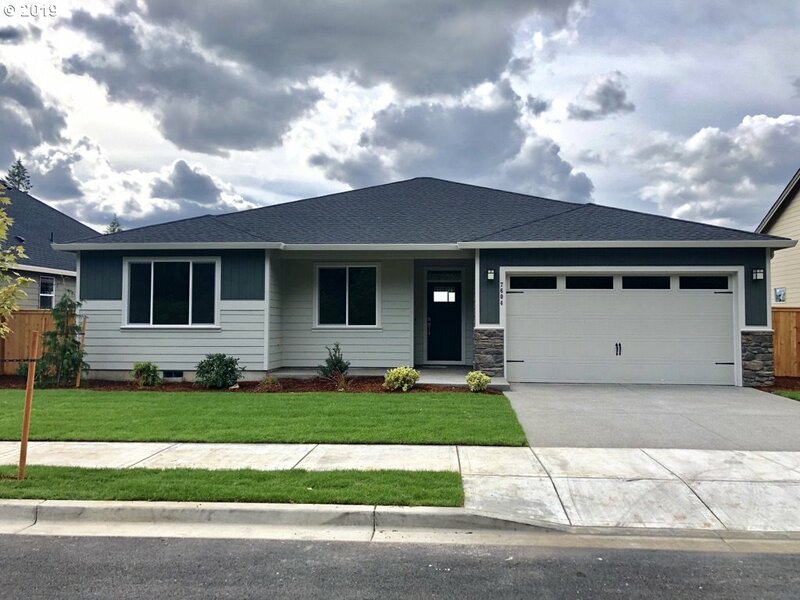 Model Home Open Daily Noon-6pm 3418 NE 177th Ave."